Unspoiled East Ireland – Blarney Castle, Kilkenny and Irish Whiskey – The Great Canadian Travel Co. Explore the beautiful beaches and the haunting history of the south east corner of Ireland. Sip local Irish beer, sample seafood straight from the ocean and unearth the history of ancient ruins. Prices are shown in US$ per person based on two people sharing a twin room and one person in a single room. Child rates apply to children ages 5-15 sharing a room with an adult or 2 children sharing a room. Children under 5 are not accepted on this tour. Leaving Dublin, you travel through beautiful farming counties to arrive at your first stop, the historic town of Cahir. You will have a chance to explore the prominent castle that towers over an island in the River Suir. Your journey then continues on to Blarney, where you will have the chance to explore the grounds of the castle. 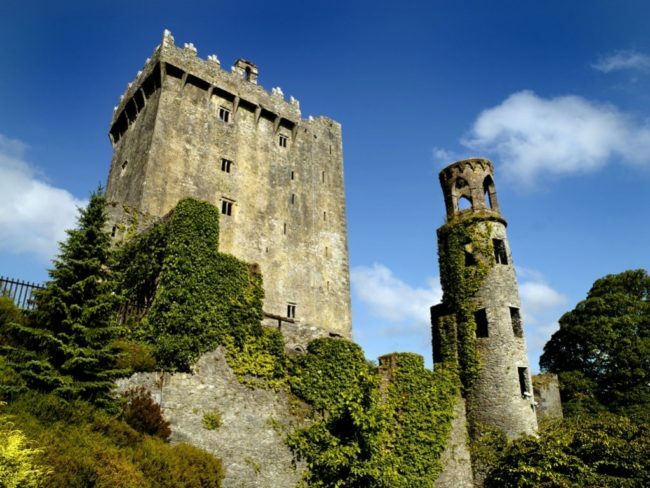 If you wish to receive the ‘gift of the gab’, grab the chance to kiss the famous Blarney Stone! 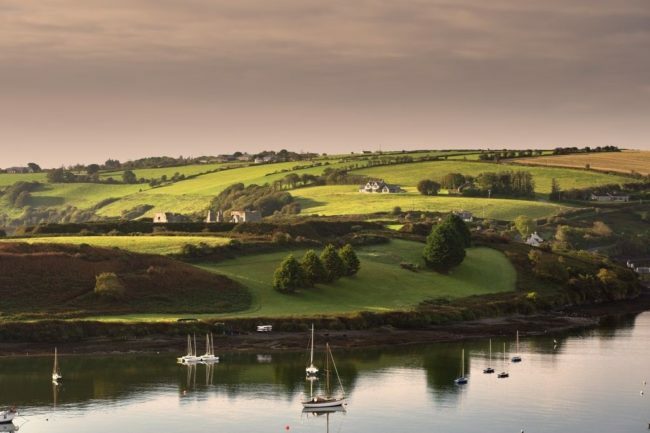 In the afternoon, you will travel along the coastline and eventually arrive at the quaint fishing village, Kinsale. This will be your overnight stop so feel free to spend the rest of the day exploring and taking in as much local culture as you can. Blarney Castle – Kiss the famed Blarney Stone amidst the walls of this impressive medieval stronghold. 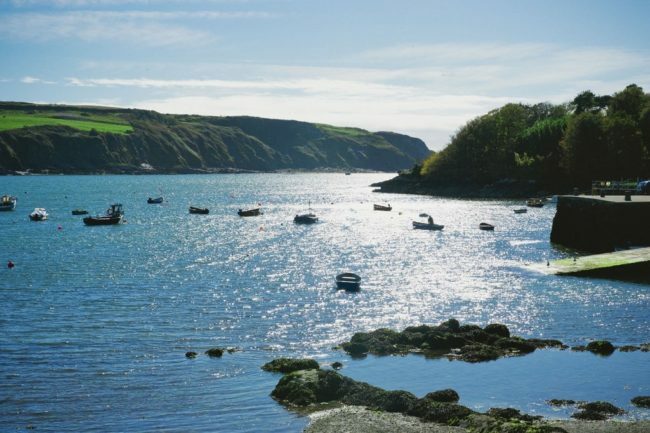 West Cork coves and beaches – Stroll sandy beaches and dip into the stunning coves that line the coast. 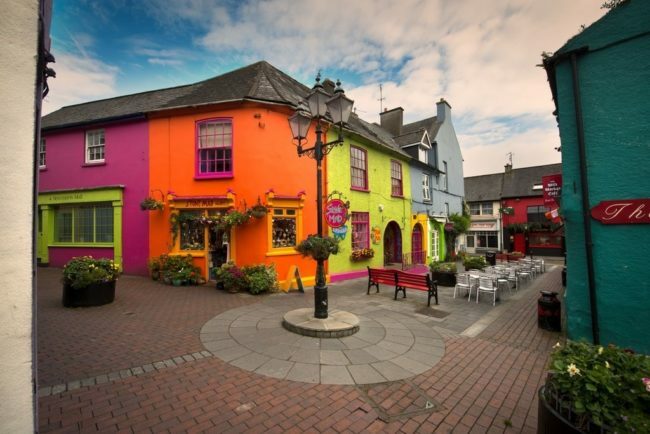 Kinsale – Dive into this colourful port town, and discover a feast for the eyes and tastebuds. 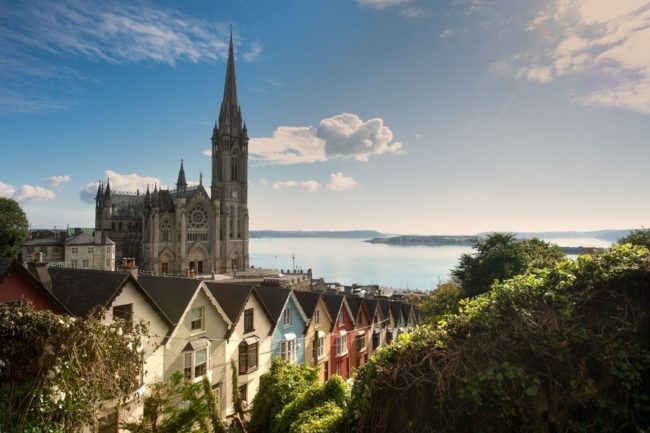 Cobh and the Titanic – Delve into the mystery and history of this coastal town, the last port of call for Irish emigrants on the famous ship’s ill fated voyage. Waterford – Set forth for tales of conquest and pillage in Ireland’s oldest city, founded by 9th century Vikings. 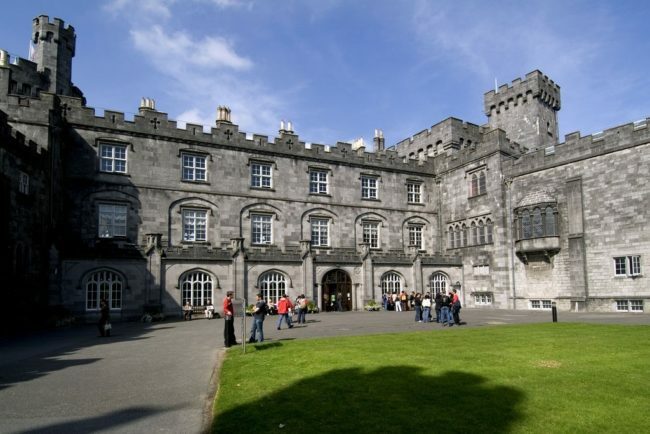 Kilkenny Castle – Survey the dominant and unmistakeable three walled castle whilst roaming its splendid grounds. Wicklow Mountains – Soar to Ireland’s most impressive peaks then dive into its profound valleys. Glendalough – Be awed by the “Valley of the Lakes”. Wander its wildly beautiful trails or explore the renowned monastery with its rounded tower. After a hearty breakfast, you will leave Kinsale and make your way to the port town of Cobh. Here, you will be able to hear stories of the Irish emigrants that boarded the Titanic at its last port of call. After unearthing the past, you will make your way east along the Copper Coast, a UNESCO Geopark. A myriad of geological wonders combined to form the rocks that provide the foundation of the natural and cultural landscape. You will continue on your journey until you reach Waterford. 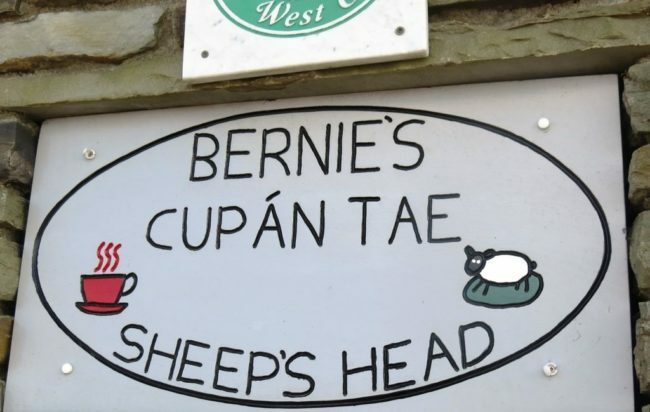 You will have a chance to explore Ireland’s oldest city that was founded by Vikings in the 9th century; visit the Waterford Crystal factory, explore the many museums, or take a stroll down the Viking Triangle on foot. 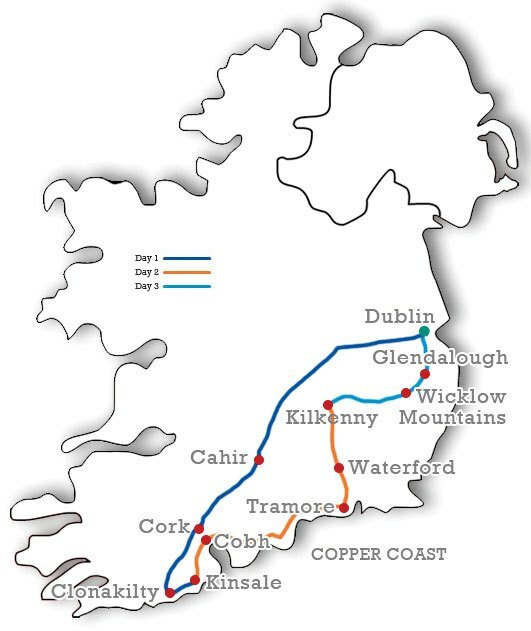 As the sun is past its noon peak, you will travel from Waterford to Kilkenny, where you will be spending your last night on the tour. Take the time to explore the streets and taste the local food and drink. Find out why Kilkenny was voted Ireland’s friendliest city. 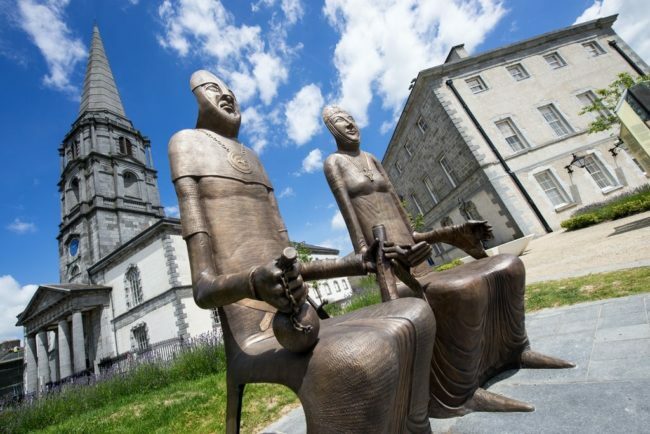 Today, the last day of your tour, you will have some free time to explore more of Kilkenny and then you will venture off again and head north to the Wicklow Mountains. Following the winding paths through the mountain pass, breathing in the fresh mountain air, you will eventually arrive in Glendalough, the site of a 6th century monastery. Have your cameras ready as the round tower of the monastery, surrounded by natural beauty, is a picture perfect way to wind down to the end of your journey. After Glendalough, you will head across the famous Sally Gap on your way back down to Dublin.